You might be surprised to find that beyond the main island, Singapore has over 60 islands dotting its waters. 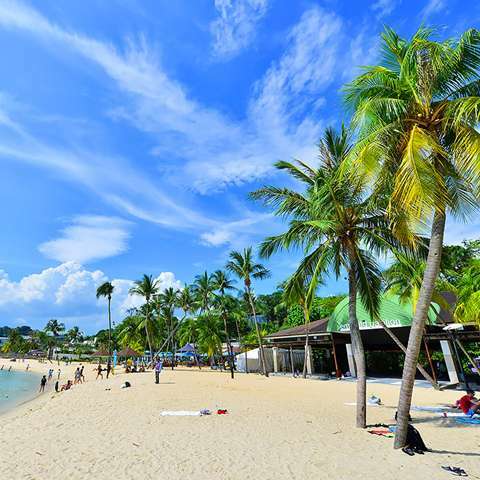 Locals and visitors alike have plenty of options for a quick getaway from the hustle and bustle of the city but most flock to the resort island of Sentosa for the multitudes of fun-filled activities. 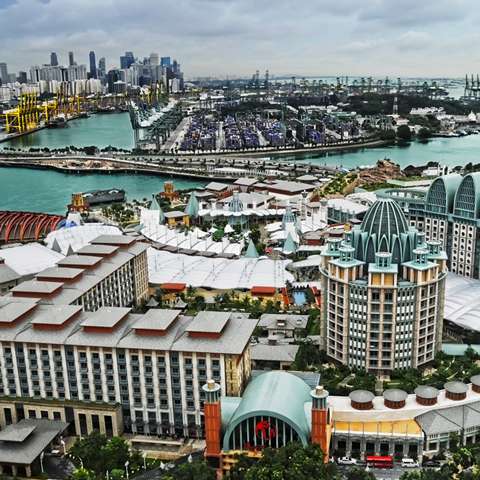 Sentosa’s attractions include sandy beaches, golf courses and Resorts World Sentosa with its casinos and theme parks. And, with so many award-winning hotels and Michelin-star restaurants dotted on this tiny island, saying you will be spoilt for choice is definitely an understatement! 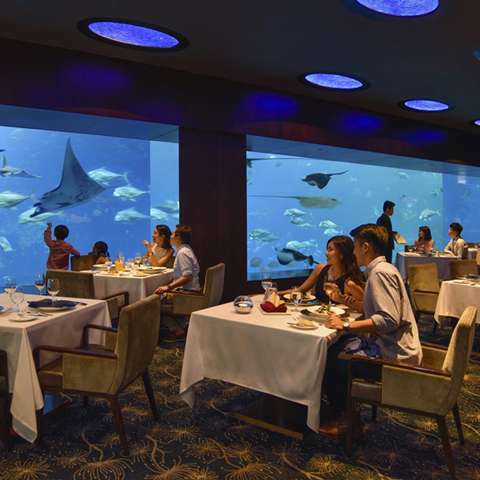 The best attractions in Sentosa all share one thing in common: fun, and lots of it! This manmade island, accessible via a small bridge from the main Singapore island, is jam-packed full of entertaining things to do, many of which are geared towards families with young kids. 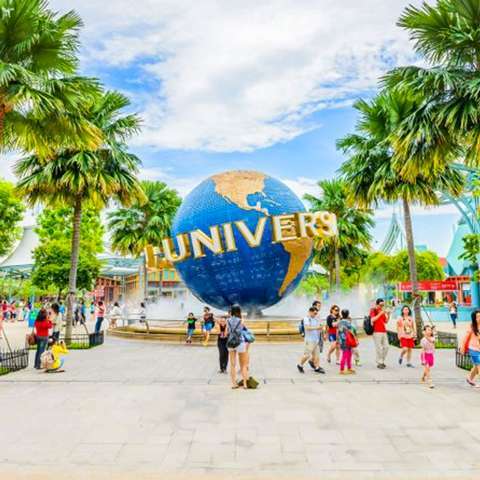 Sentosa Island is famous for the massive Resorts World, which in itself contains many fun things to do and see, including Universal Studios, Adventure Cove Waterpark and the S.E.A. Aquarium. For nature lovers, Sentosa is also home to the Singapore Butterfly & Insect Kingdom, Sentosa Nature Discovery and literally all of the best beaches in Singapore! All of Sentosa’s attractions are easy to get to with the free bus service that runs round the island as well as a free monorail service too. Ideal for a spot of sightseeing before the Show begins!